Sturdy construction and excellent quality are some of the attributes that make our Bulletproof Helmet (BPH- MICH2001) highly popular. We are an experienced name, which is engaged in manufacturing, exporting and supplying Bulletproof Helmet. The manufacturing and testing of the helmet are done under the strict vigilance of experts. 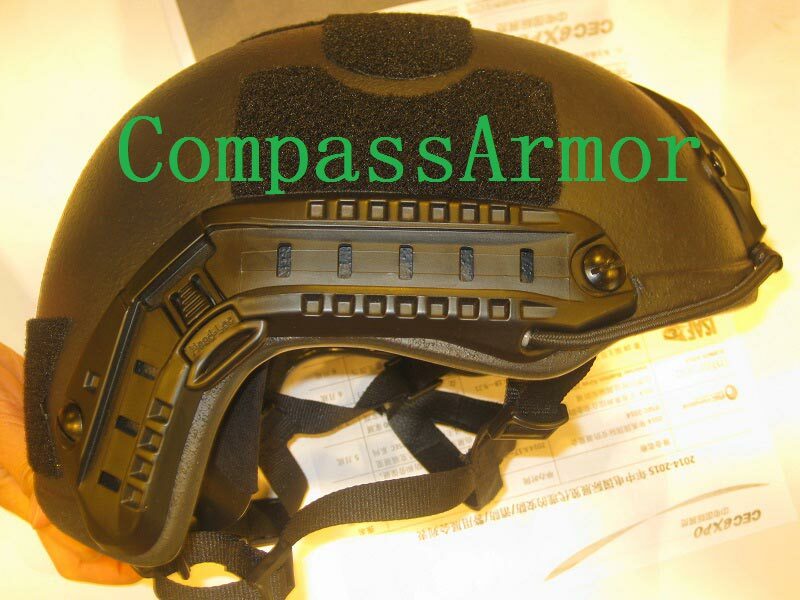 When it comes to delivery, we make all arrangements for quick shipment of Bulletproof Helmet. More Optional colors : Balck, Green, Tan, Multi Camouflage. Other colors are available for quantity orders. Mounting System: side rails, shrouds.